Most of us handle money on a daily basis. It's unavoidable. Jesus knows how much money impacts our daily lives and fortunately he didn't leave us in the dark to figure things out for ourselves. Would it surprise you to know that Jesus actually spoke more about money than He did about prayer!? Since Jesus had so much to say about money, shouldn’t we be taking notes? This book is filled with both encouragement and warning. 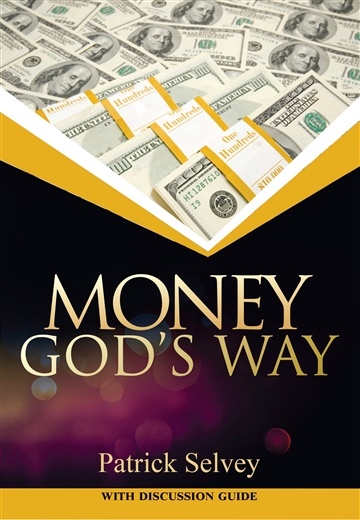 It teaches the reader how to avoid money traps AND take full advantage of financial opportunities!